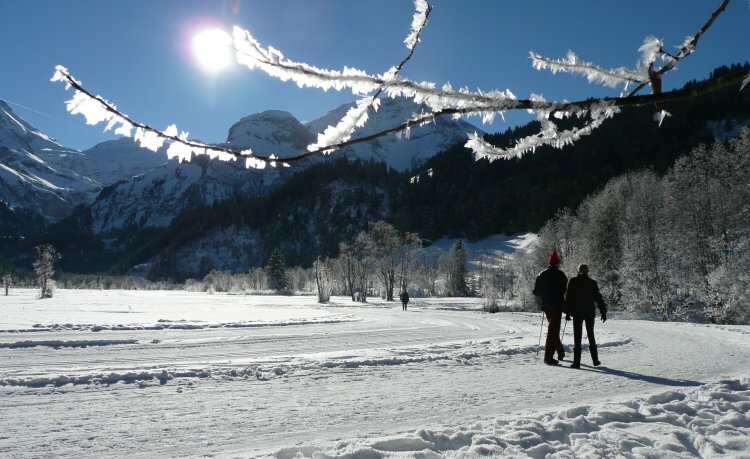 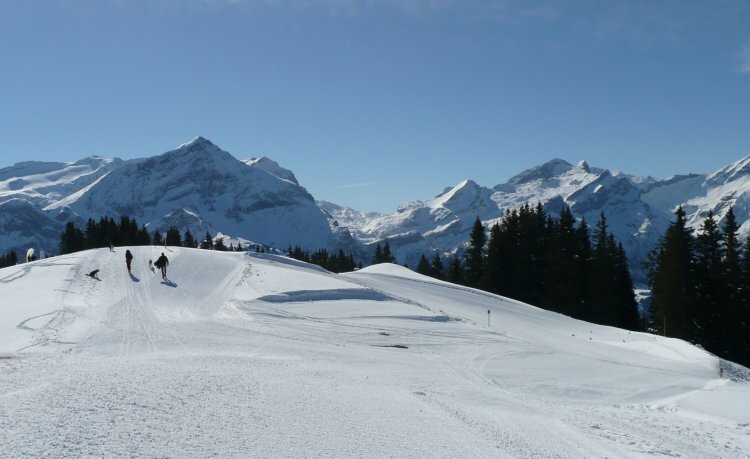 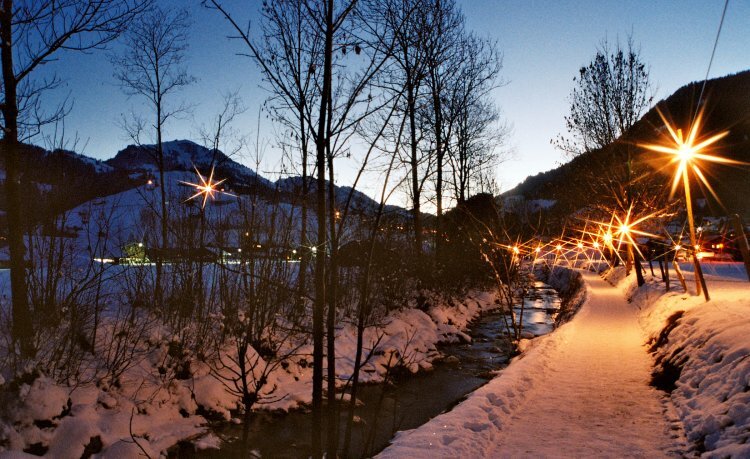 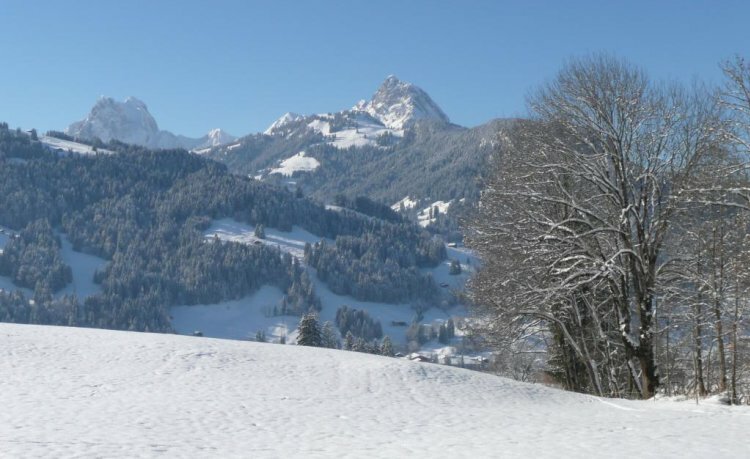 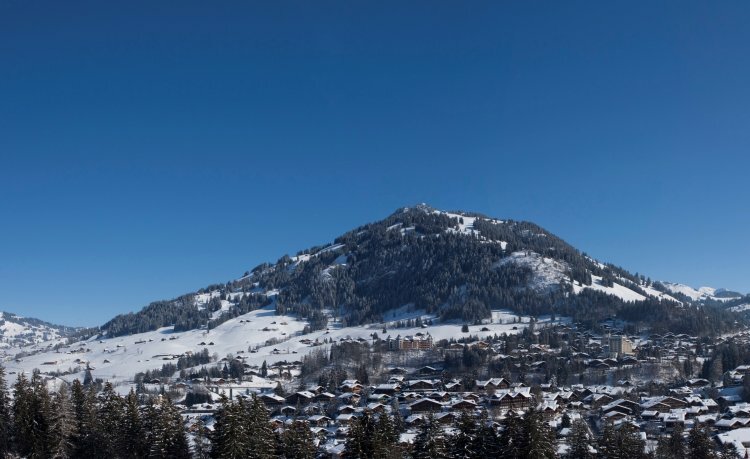 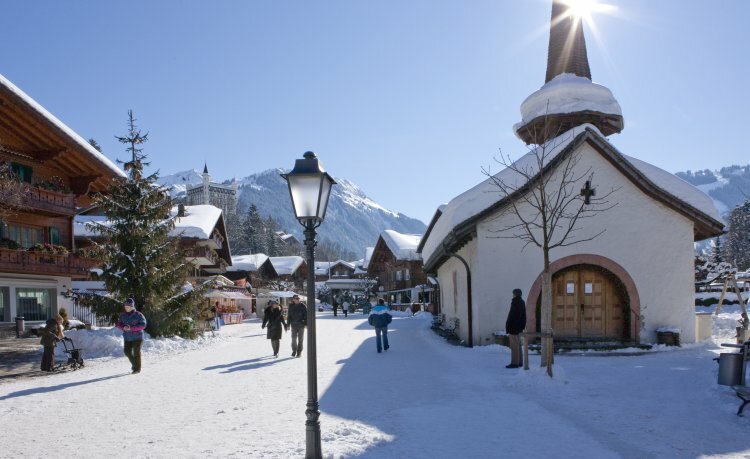 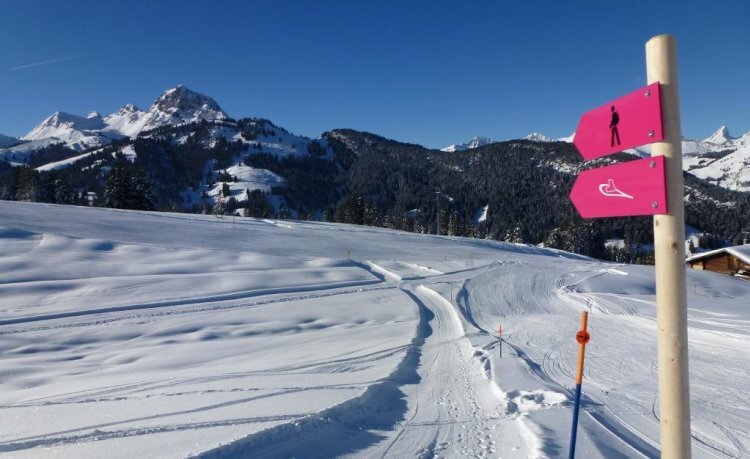 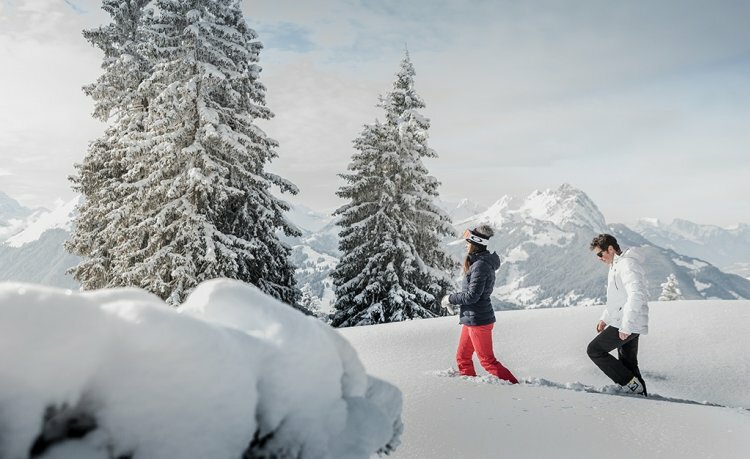 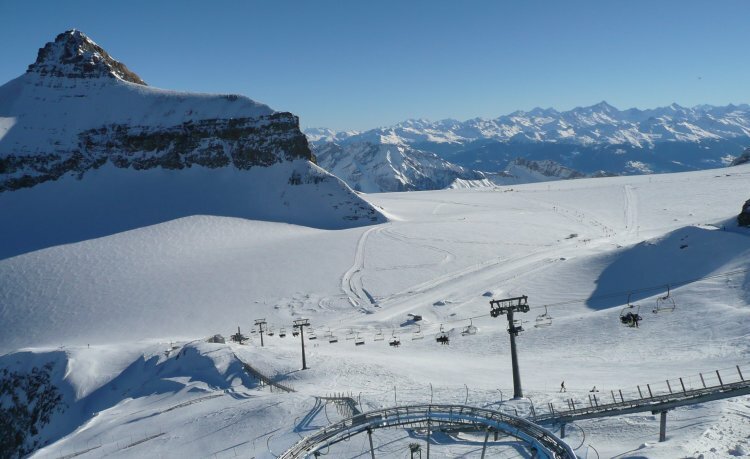 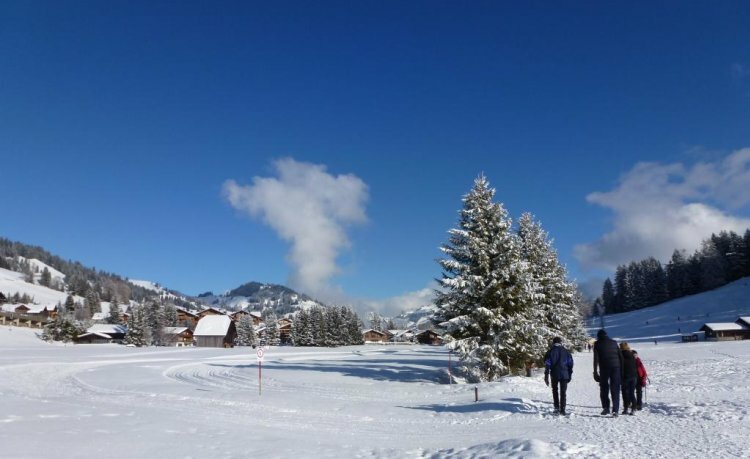 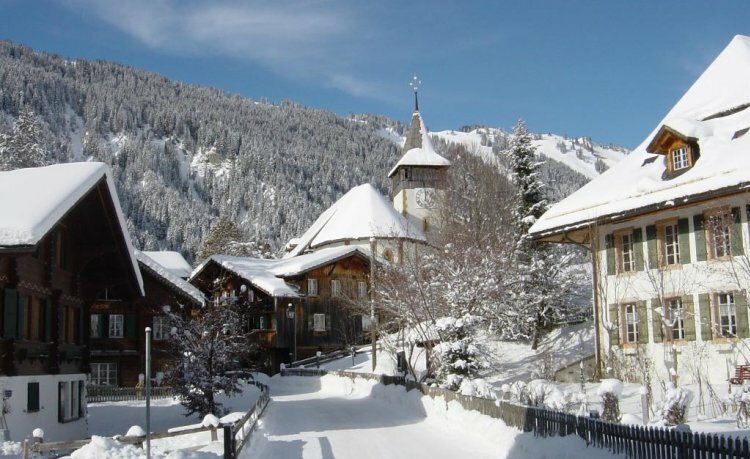 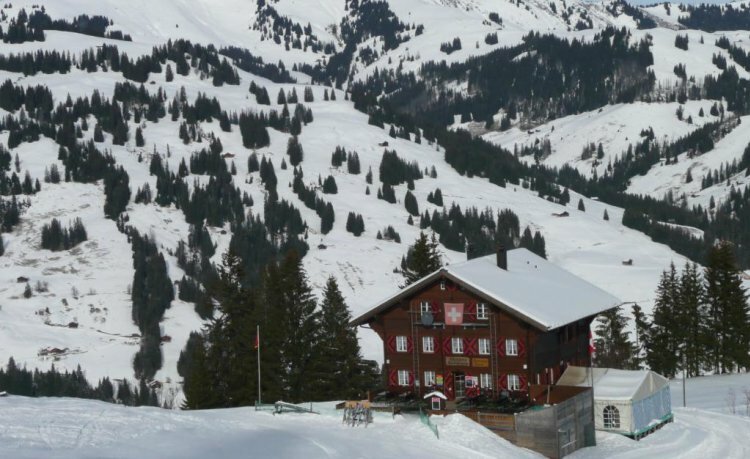 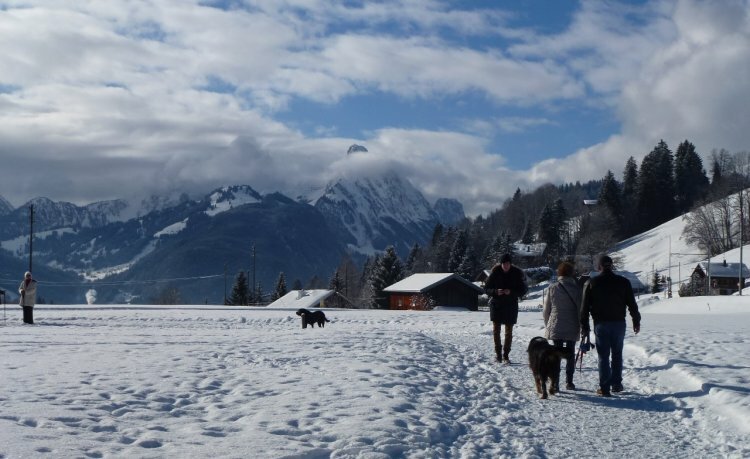 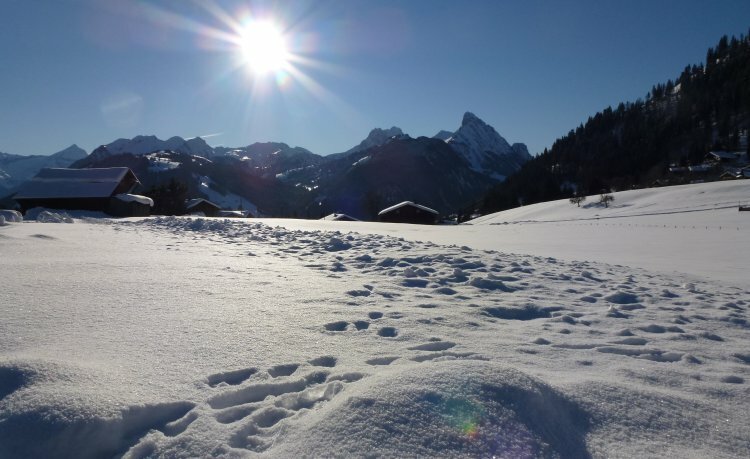 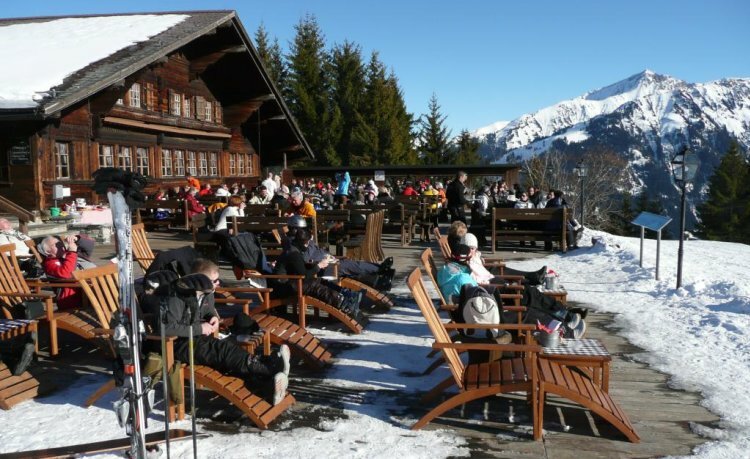 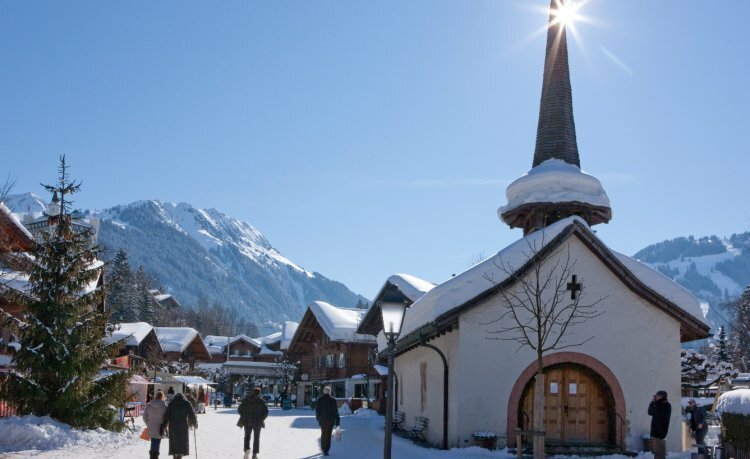 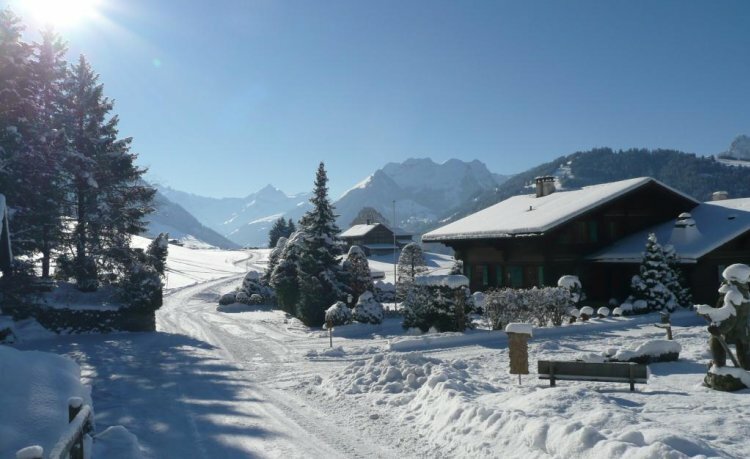 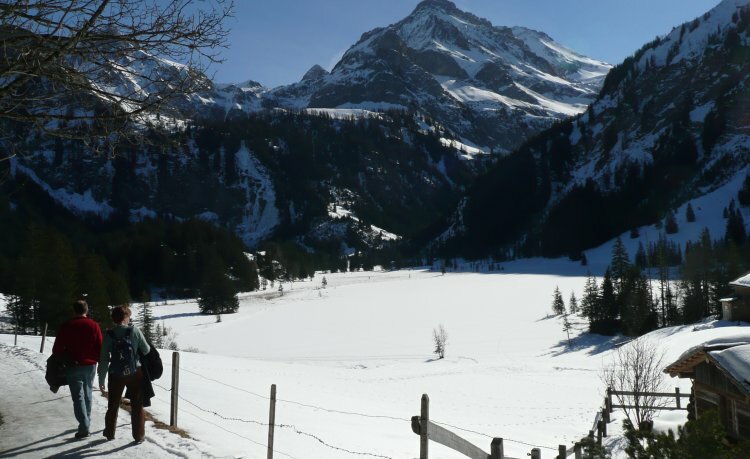 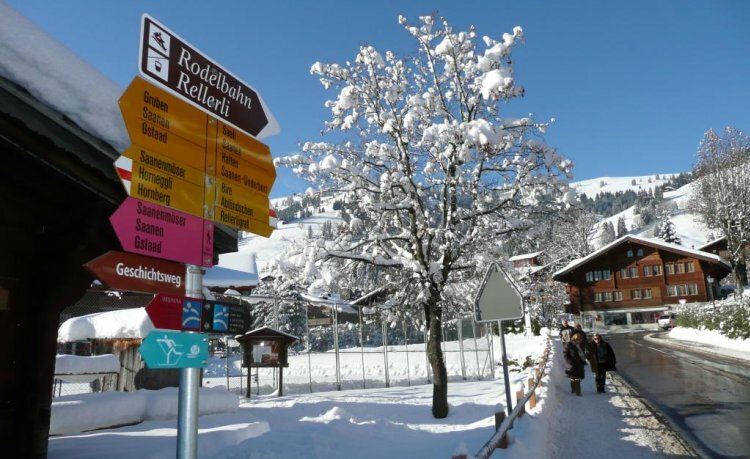 Winter hiking in the Destination Gstaad is a unique adventure. 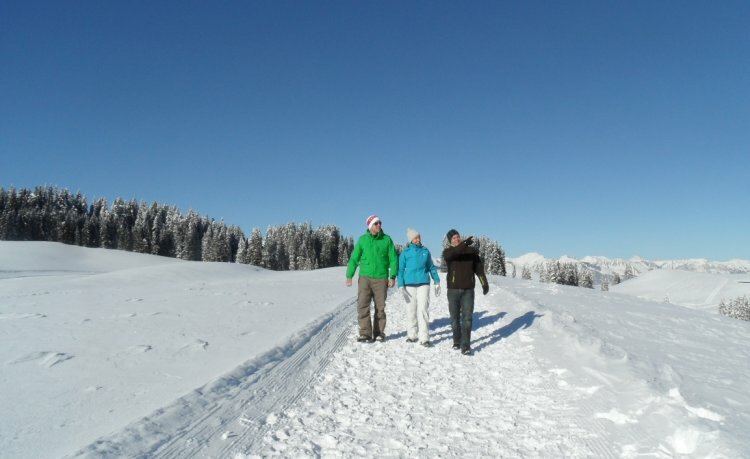 No matter whether you’re looking to enjoy a short or long tour, in the valley or on the mountains, there are an extensive and varied number of options for winter hikers seeking unforgettable experiences. 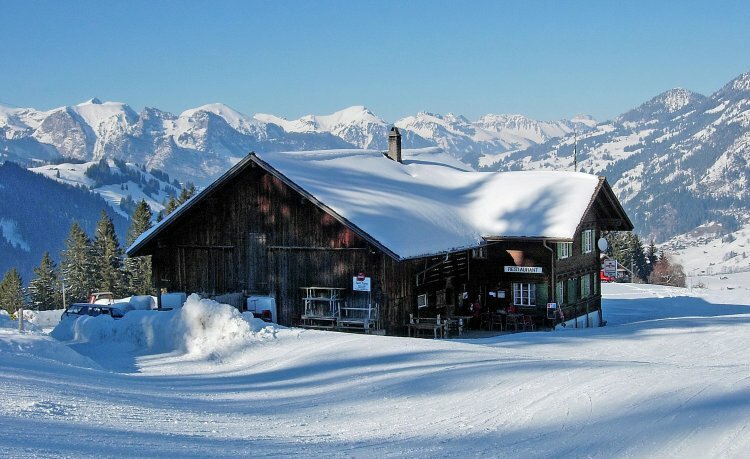 And you’ll always find a warm welcome at one of the cosy restaurants along the way.